You need the right powder trickler to achieve the perfect powder charge, and that’s very important for accuracy. The market is flooded with various options that you can choose from, making it confusing. mechanism. You can use it to dispense as less as a couple of grains in one go. It is very easy to use with knob mechanism. Just turn the knob, and the trickling will begin. The powder comes out slowly, enabling you to measure accurately so that you get the perfect charge. 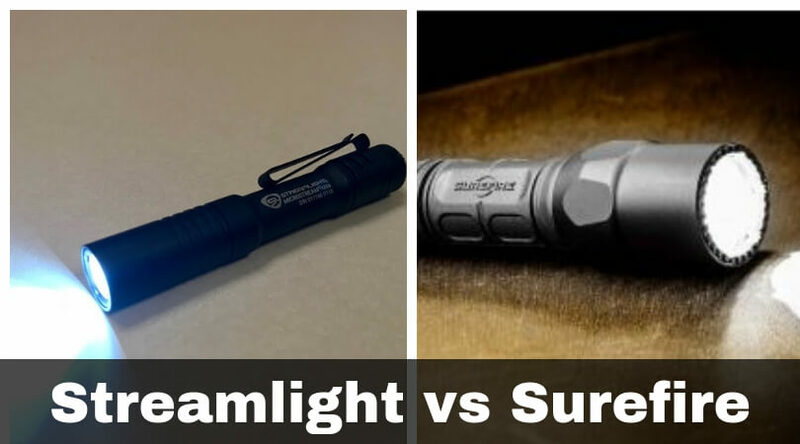 For some users, the fact that it is lightweight is a real bother. If you prefer something heavier too, this one is not for you. It is a consistent, affordable option with good construction, ensuring that there’s no leakage. 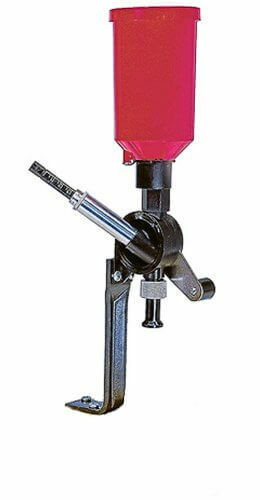 The Frankford Arsenal Powder Trickler dispenses minute amounts of powder so that you get exactly the load weight that you are looking for. It comes with dust covers that protect the powder through the process. It has a non-skid base. It does not tip over thanks to its heavy machined steel. This is a feature that almost every user loves. Its powder capacity is much higher than average. 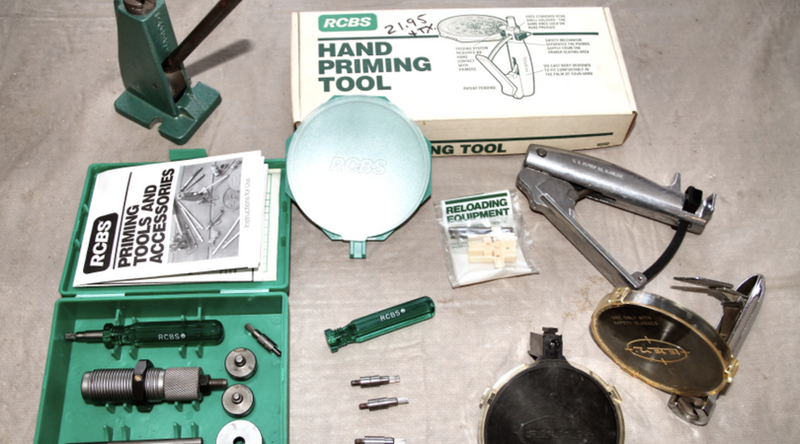 It works well with a wide range of scales, powder types, and supporting reloading equipment. It is a horizontal trickler with no slope. You only need to spin it for 2 seconds for a full grain to be dispensed. Even though it is slightly more expensive than the others in its league, the fact that it is heavy and does not get tipped over gives it bonus points. 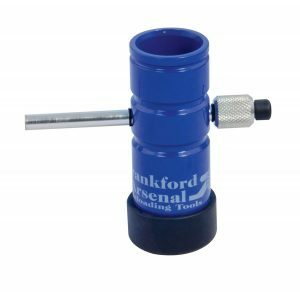 Made of sturdy construction, the RCBS powder trickler promises long-life and durability. It is precision crafted, enabling you to get exactly the charge you desire. It is heavy and does not come with the risk of being tipped over. You can tilt the base while turning if you want to in order to get better flow. It is very simple to use, but some users say that it is quite slow when compared to other tricklers. 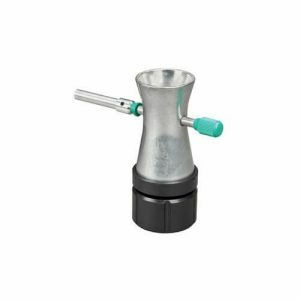 It is a great product from RCBS and only requires you to keep it clean and dry. 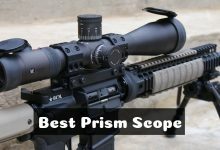 The Lee Precision powder trickler is an ideal choice for large rifles. You can use it precisely from 2 grains to 100 grains based on your requirements. 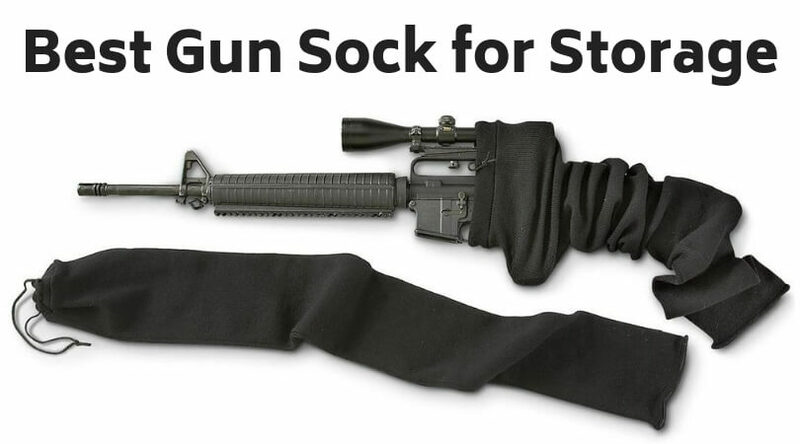 Even though it is recommended for rifle cases, the brand says that it works fine for pistols as well. It comes with a bench mounted stand for stability and ease of use. You can calibrate it by volume and stays dialled in as you use it. The accuracy it offers is impressive. If you want a measure that supports automatic dropping, this may not be your choice. One thing that users do not like is that it is not very easy to clean. Thus, if you use it regularly or change powders frequently, you will have a tough time cleaning the powder measure. 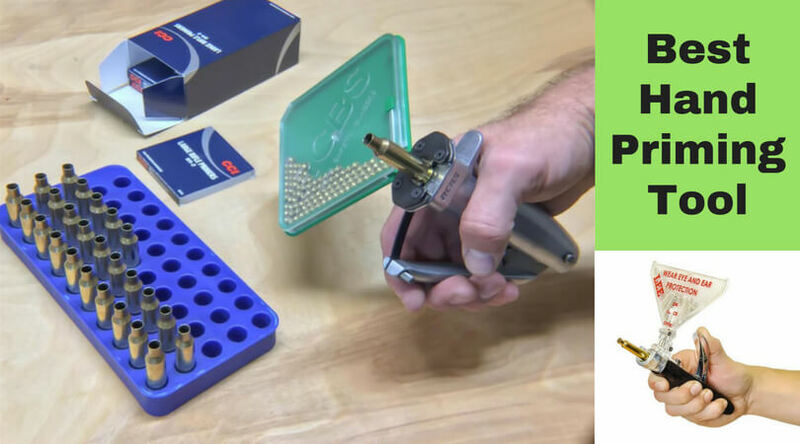 The product comes with instructions that help you simplify the entire reloading process. 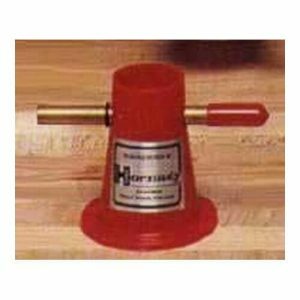 Made by the popular company, Hornady, the Lock-n-Load quick trickle is easy to use and provides great precision. You can deliver a large quantity initially and then finish off with small precision to get the exact measure. It has a very heavy, sturdy construction. 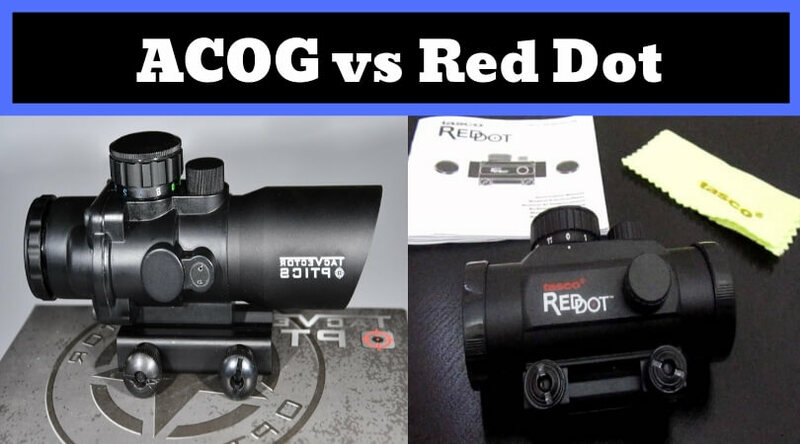 It is perfect if you want the hands-on accuracy of the powder charge. It has double-sided, sealed ball bearings, which ensure that the trickle is smooth without the interference of any stray powder. You can operate it on high speed or low speed based on your convenience. This is a star feature, according to many users. It offers 3:1 gear ratio. It may be slightly harder to clean this one. So, if you change powders now and then, you may want to look at other options. The Layman trickler stands apart from the rest in that you can use it with just about any reloading scale. This makes it very versatile and convenient. It has an adjustable base. It comes with an extension through which you can use electronic scales. 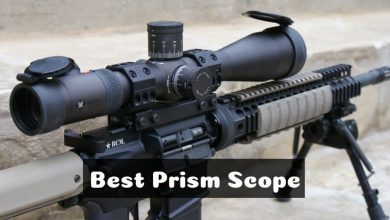 Users have reported that the trickler is extremely precise. The tube is made of metal while the hopper is plastic. You can easily trickle one grain at a time with it. 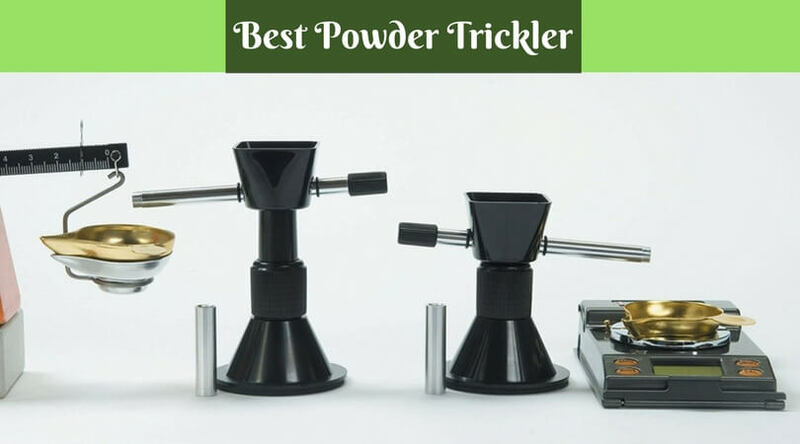 It may not be the best powder trickler if you are looking for high-end use but for its price, users say it is simply amazing. 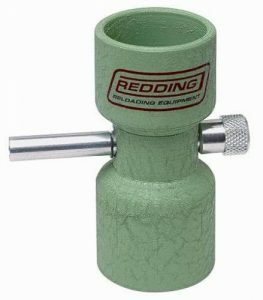 Extremely easy to use, this Redding powder trickler comes with a low centre of gravity. This means that it is stable and solid. It is made out of steel and will not tip over easily. 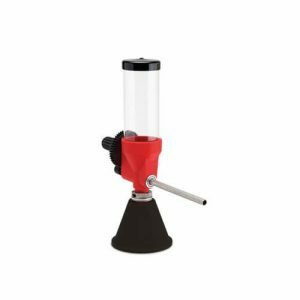 It is built with the ideal height for any reloading scale. To add a granule, you simply need to turn the knob. It can add one or two granules with each turn. You can increase the charge weight by 0.1 grain, which means you can very easily reach your target. It is small sized, but since it functions only as a trickler, users say it is perfect. 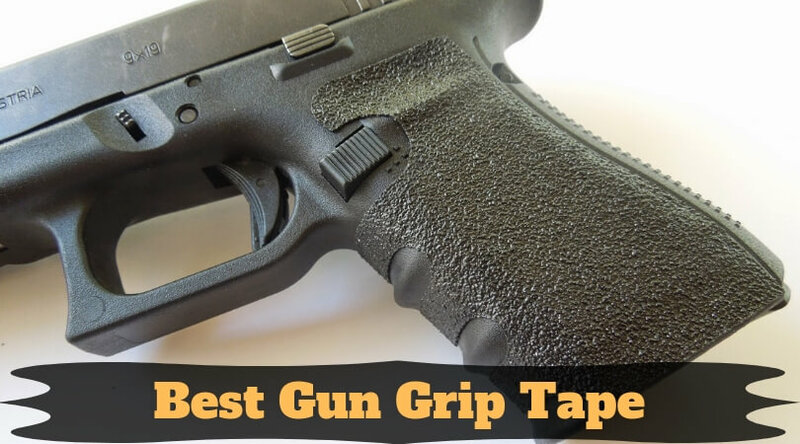 Hope the above-mentioned products will help you to get the perfect powder charge for your weapon. Have you tried any other powder tricklers that you think deserve to be on this list? We would like to hear from you! Visit the comment section below and share your thought with the world.